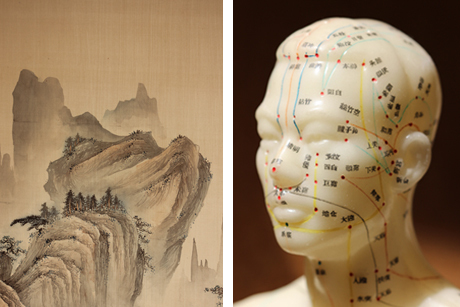 Traditional acupuncture enables the body and mind to heal itself as far as nature will allow. In Chinese medicine any illness or symptom, physical or mental, is associated with an imbalance of the person’s vital life energy. The Chinese discovered that the promotion of natural healing could be significantly aided by stimulation of surface tissues at key places on the body. Acupuncture involves the superficial insertion of very fine needles to catalyse the body’s memory of good health. It is a safe, time tested therapy dating back 2500 years. A wide variety of people of all ages come for acupuncture treatment with a range of conditions. This could be merely the knowledge that your health is not as it should be, or an unexplained disturbance. You may simply want to maintain your health or improve your immune system or else be facing difficult circumstances where you feel you need additional support. 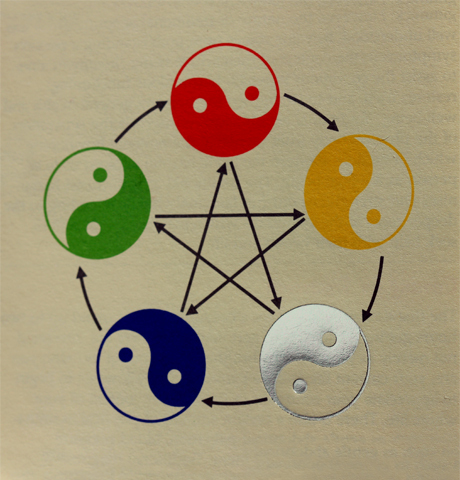 Acupuncture is often beneficial for both acute and chronic conditions of ill health which may be disturbing you physically or in your mind, emotions or spirits. It is of value regardless of age. One of the hallmarks of traditional acupuncture is its focus on treating the person as a whole rather than just the illness itself. Our first consultation with you is an opportunity to understand you together with your discomforts, rather than simply labelling a disease. Treatment will address the root factors which may not have been fully appreciated when symptoms have been treated separately. This allows us to understand the context in which your condition has arisen and your specific circumstances. Treatment focuses on the roots of the way illness has occurred. The practitioner may well select different points in each treatment session as you progress, rather than merely using a repetitive formulaic approach. For further explanations and information please contact us. We see patients by appointment. Please call us or leave your phone and email details [here] and we will contact you as quickly as possible. We encourage you to come to meet with one of us for a free initial consultation without obligation to discuss your needs and handle any questions you may have. Following agreement to start treatment, you attend for the first session where we take a full case history and gather important information about you. This includes a brief physical examination such as pulse reading, blood pressure, gentle abdominal palpation and structural assessment. At the end of this first session you will usually receive your first acupuncture treatment. We normally have people return for a few successive weekly sessions depending on their needs and responsiveness. As you progress in treatment the time between sessions is extended. Many patients are attracted to continue with treatment every few months to maintain good health. It is possible that a very few treatments will suffice for your needs and there is no requirement for longer term treatment. If you have been recommended by your GP or another practitioner we may communicate with them as appropriate with your permission. Health is silent. When everything is working well we don’t notice it. It is when pain, disruption and discomfort alert us that we become aware of the blessing of good health.